Rocket League has been one of the biggest success stories of the past year. 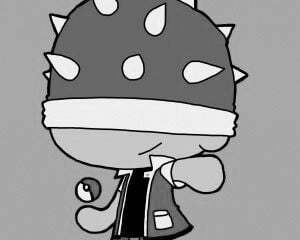 It became a huge hit after its free debut on PlayStation 4, and is now available on PC and the Xbox One as well. The concept of playing soccer with vehicles had been done before, but the polish and care that went into such a simple concept has inspired tributes in places you might not expect. 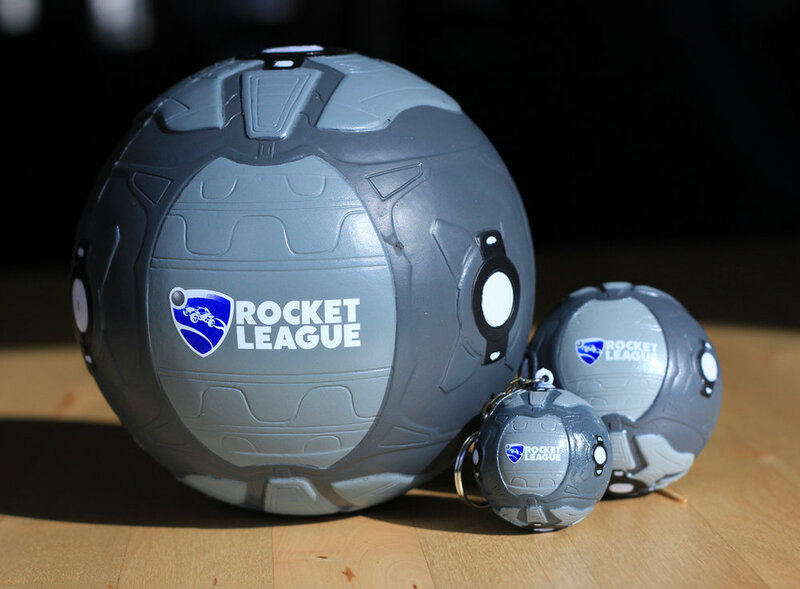 If you're looking to bring a little of Rocket League's action into the real world, Psyonix just announced a new product that might be just what you're looking for. 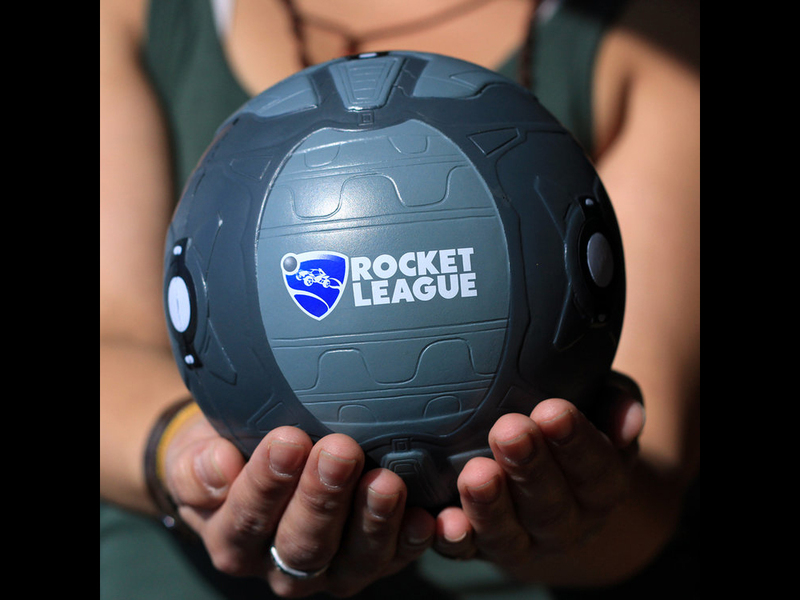 You can now buy a miniature, 6" soccer ball patterned after the Rocketball your cars smack around. If that's not what you're looking for, they also offer a keychain and a stress ball. I know lots of people who could use one of those today.